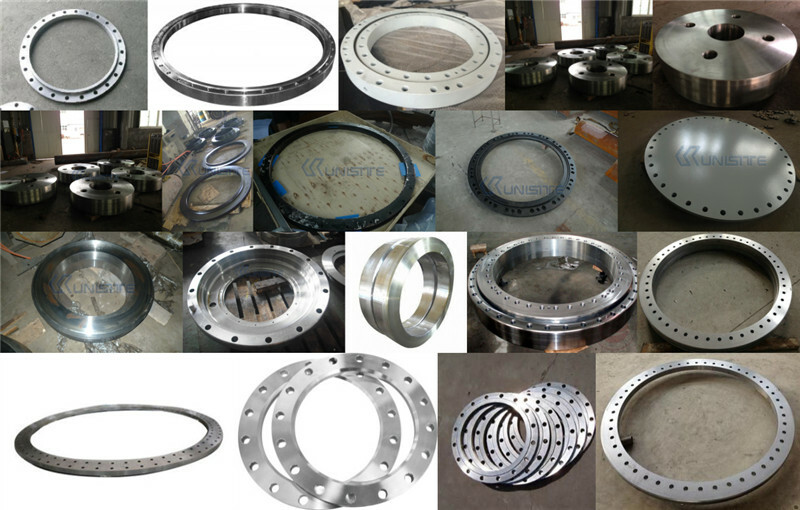 Product categories of Steel Forging Ring, we are specialized manufacturers from China, Precision Forging Ring, Machining Parts suppliers/factory, wholesale high-quality products of Steel Forging Ring R & D and manufacturing, we have the perfect after-sales service and technical support. Look forward to your cooperation! We supply all kinds of metal products,The line of our products include constraction parts, auto parts, railway parts, marine parts etc.